With Memorial Day around the corner, the kickoff to summer is fast approaching. If you're anything like me, you already have a continuously growing list of activities for the summer, like going to the beach, bike riding, or just hanging out with friends and family from dawn to dusk. At Accessory Genie, we've got the products to make your summer activities that much more enjoyable! Planning on doing some bike riding? You should definitely check out our USA GEAR Handlebar Device Mount, a bike mount designed to enhance your bike riding experience. The mount quickly and easily attaches to anything with handlebars, including bicycles, scooters, ATVs and more. 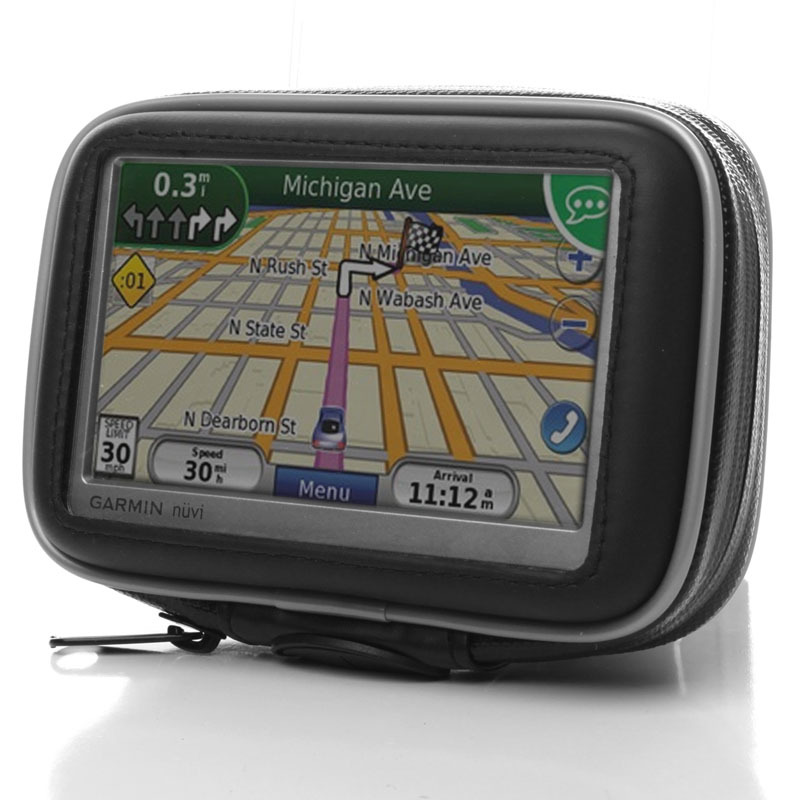 You can place your smartphone, GPS system, MP3 player, or any other entertainment and navigation devices inside the tightly-sealed, waterproof case; a transparent window and integrated headphone port allow you to use see and listen to your device while it is safely stored in the mount case. Once you have arrived at your destination--whether to the beach, a picnic, or a campsite--you can use a portable speaker system, like the GOgroove Panda Pal, to connect your MP3 player or smartphone to and listen to music from high-quality speakers without worrying about finding outlets to connect to. The Panda Pal is powered through USB or by three AAA batteries allowing you to take the Panda Pal virtually anywhere! This compact portable speaker is easy to travel with and connects with MP3 palyers, iPods, iPhones, laptops, netbooks, tablets, smartphones, or any other media player with a 3.5mm audio port. The GOgroove Panda Pal is the ideal portable speaker system, delivering impressive sound from a cute and playful speaker that fits in the palm of your hand! 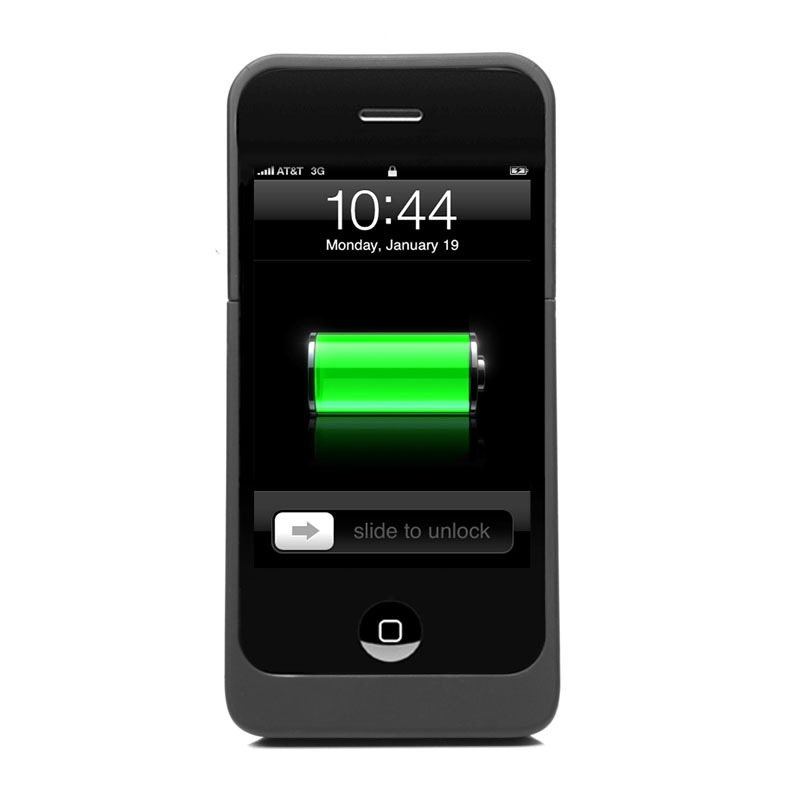 After a long day of hanging out with friends and family, iPhone 4 owners may feel like their phone could use an extra charge before heading out for the night. When plugging your phone into an AC or DC outlet isn't an option, we have the solution for you! The new enerG4 Rechargeable Extended Battery Case, specially designed for the iPhone 4, protects your phone while offering extended battery life. That's 40 extra hours of listening to music, 14 hours of talking on the phone, and 10 hours of web browsing or watching videos. For those of you with Android and BlackBerry phones, Accessory Genie will soon be carrying extended smartphone batteries with compatible cases, allowing you to spend less time charging your phone and more time enjoying the beautiful summer. These fun and innovative gadgets are sure to make your summer adventures all the more fun and unforgettable! To check out more electronic devices, gadgets and accessories that will enhance your summer adventures, visit www.AccessoryGenie.com. The Motorola Droid Bionic has been buzzing around the internet for quite some time, it's caused a lot of confusion and chaos through out the internet. The Bionic was supposed to be one of Verizon's first handsets to be fully LTE-equipped. But due to complications, the project was dumped - but the name Droid Bionic does still live on a phone that was formally known as the Motorola Targa.